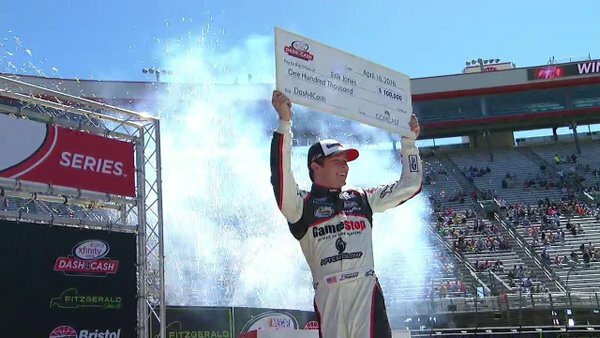 Erik Jones added a bit more history to his budding NASCAR career, winning the first heat race in Xfinity Series history Saturday afternoon at Bristol Motor Speedway. The Michigan native started from the pole and led all 50 laps of the event, which was the first of two heat races s that will precede the main event later this afternoon, the Fitzgerald Glider Kits 300. 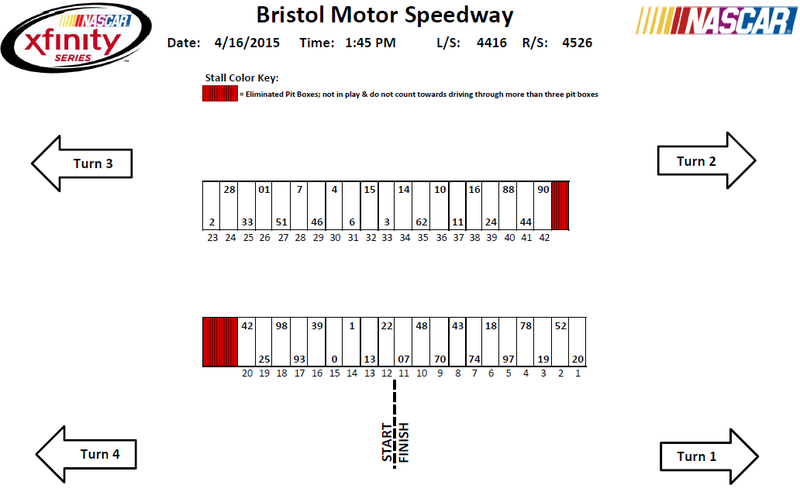 Jones lapped 11 of the 20 drivers entered in the event. 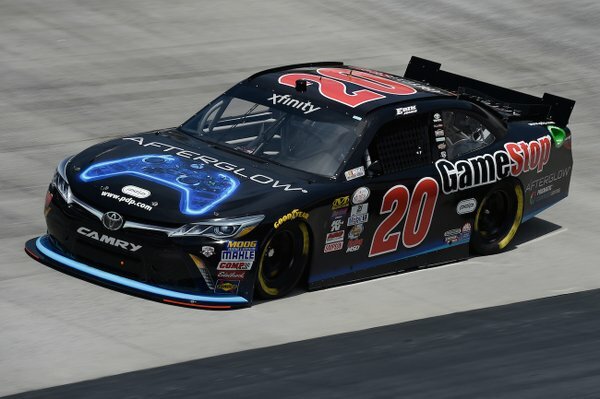 2016 NASCAR XFINITY Series (NXS) driver, Blake Koch, with a lap speed of 123.666 MPH, was at the top of the speed chart Friday afternoon at end of the final NXS Fitzgerald Glider Kits 300 practice session at Bristol Motor Speedway (BMS). Second quickest in the session with a lap speed of 123.364 MPH was Kyle Busch, and he was followed by Austin Dillon (123.356 MPH ) who was third, Jeb Burton (123.166) fourth and series Rookie of the Year (ROTY) candidate, Erik Jones (122.905) was fifth. Rounding out the top-10 quickest drivers in the “Happy Hour” (final) practice were Kyle Larson (122.882) who was sixth, Ty Dillon (122.756) seventh, Daniel Suarez (122.131) eighth, Elliott Sadler (122.123) ninth and Joey Logano (122.092) posting the 10th-quickest lap speed. Qualifying to determine the starting lineup for Saturday’s race will be held that morning at 9:30 a.m. (ET) on FOX Sports 1. Dash4Cash Heat Races: After qualifying and at 12:30 p.m. (ET) on FOX Sports 1 the series will have their first heat race (50-laps), and then the second heat race (50-laps) will get underway around at 1:10 p.m (ET) on FOX Sports 1. The top-two highest finishing drivers from the two heat races will make up the four drivers eligible to win $100,000, which goes to the highest finisher of the four in the main race. 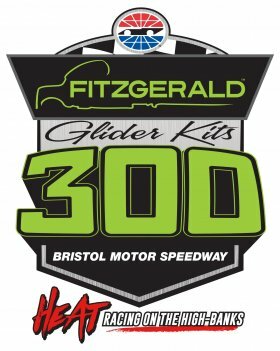 The 34th annual Fitzgerald Glider Kits 300 is set for the drop of the green flag to start the race at approximately 2:00 p.m. (ET) Saturday afternoon on FOX Sports 1. 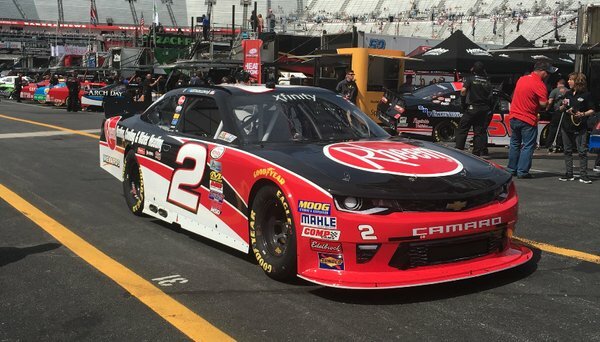 Austin Dillon was the fastest in first Xfinity practice. Kyle Larson was 2nd. 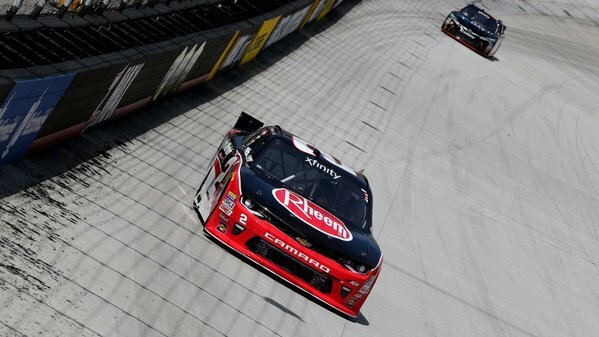 Austin Dillon topped the leaderboard in Friday’s opening NASCAR XFINITY Series practice at Bristol Motor Speedway, turning a fast lap of 123.237 mph in his No. 2 Richard Childress Racing Chevrolet. Kyle Larson clocked in second, wheeling his No. 42 Chip Ganassi Racing Chevrolet at 123.095 mph around the short track. 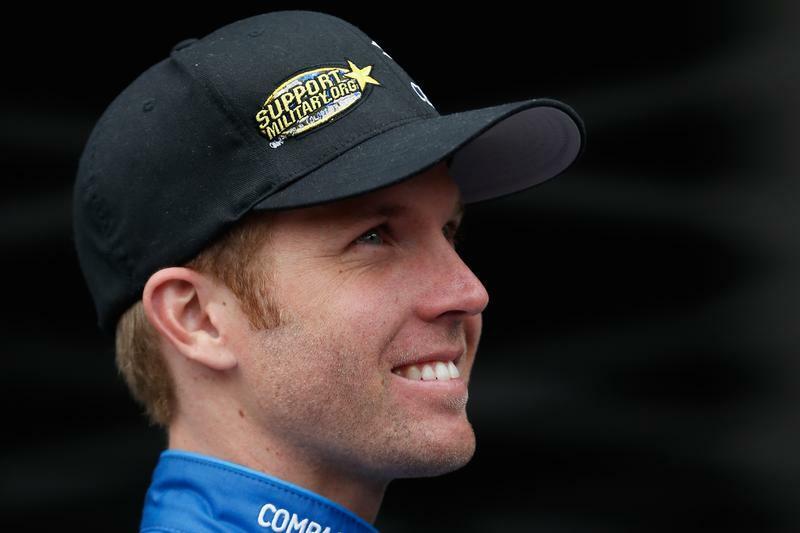 Richard Childress Racing teammates Brandon Jones in the No. 33 Chevrolet (123.016 mph) and Brendan Gaughan in the No. 62 Chevrolet (122.866 mph) came up third and fourth, respectively, while Texas winner Kyle Busch completed the top five with a fast lap of 122.819 mph in his No. 18 Joe Gibbs Racing Toyota.